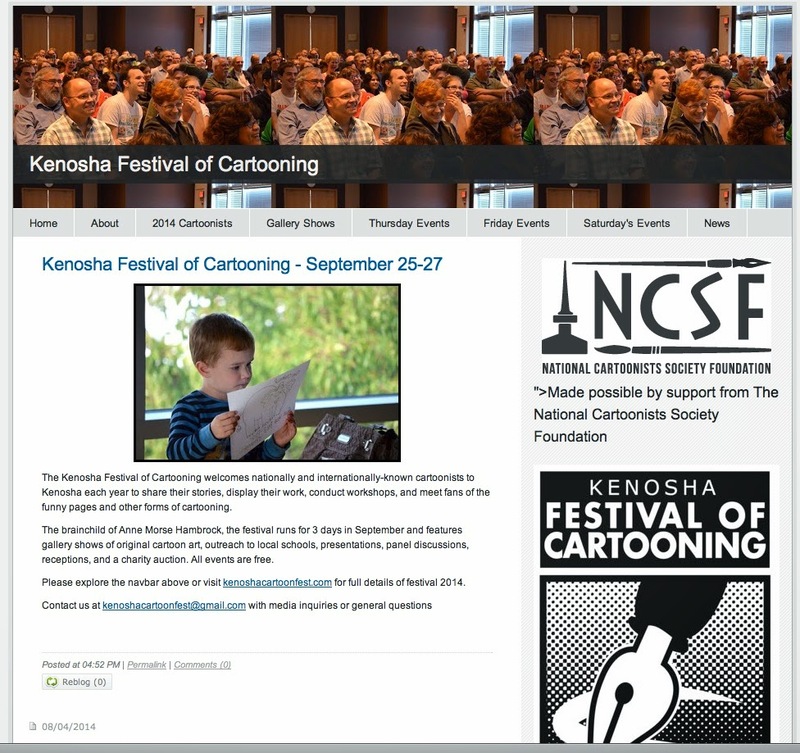 For now we are keeping this, the official website of the Kenosha Festival of Cartooning. D) We have our funding button all set up here and it is easy to make a donation. BUT there are some ways in which this site is limited, especially the number of stand alone pages we can publish. So we have created a support site to handle some of the overflow. 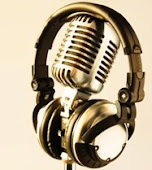 You can access the new site either by clicking here or clicking on any of the guest speaker pictures in the right hand sidebar. If, after you have visited the other site, you wish to come back to this one, click on either the giant festival logo or the header "News".